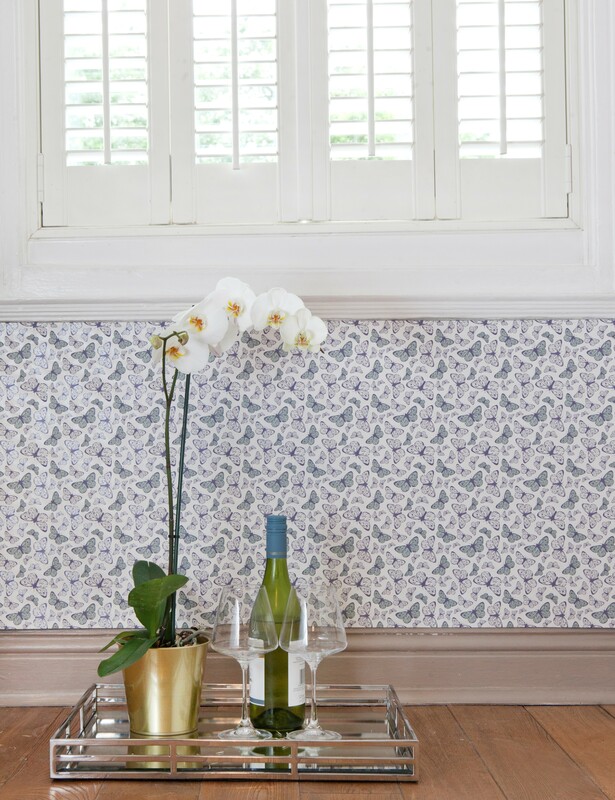 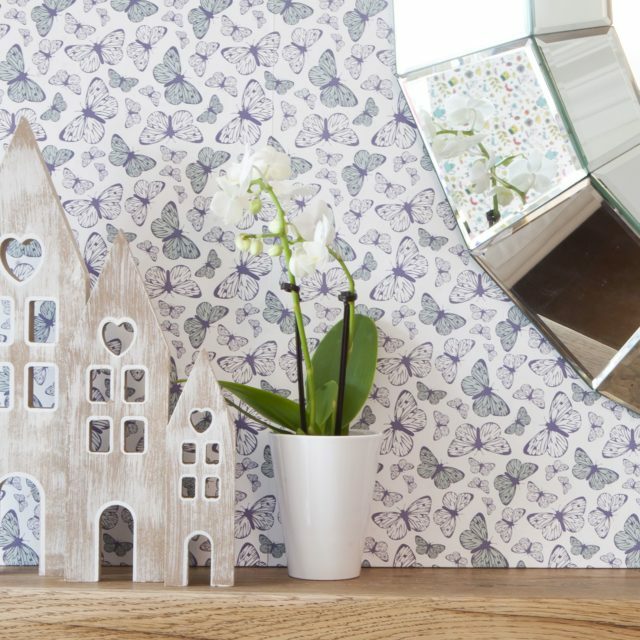 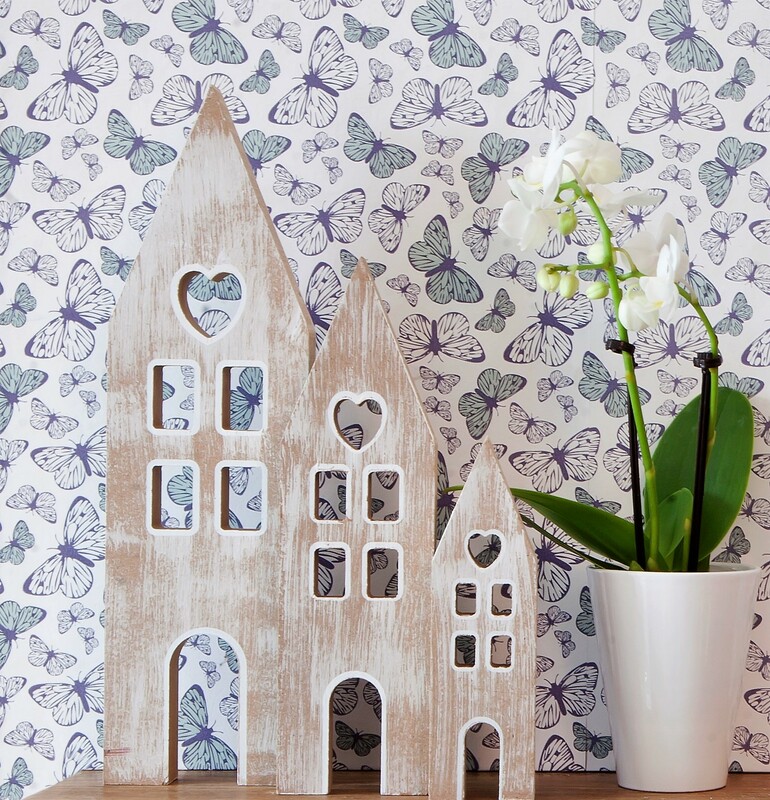 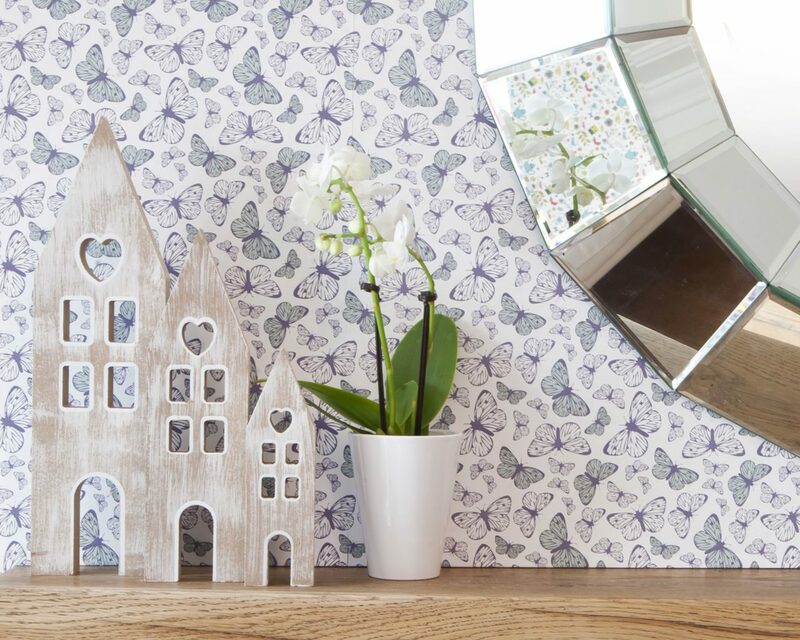 This romantic wallpaper has a lovely mass off soft pink and lilac butterflies is elegant and inviting. 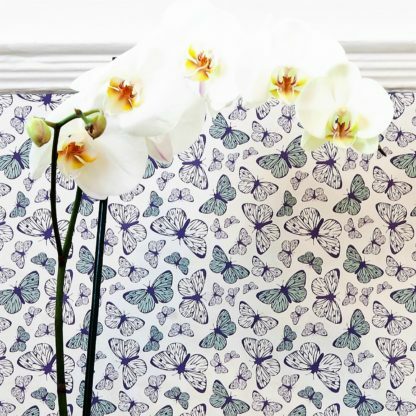 The swirling pattern has a vintage feel but the shimmer of soft white feather falling behind the butterflies give a luxury finish. 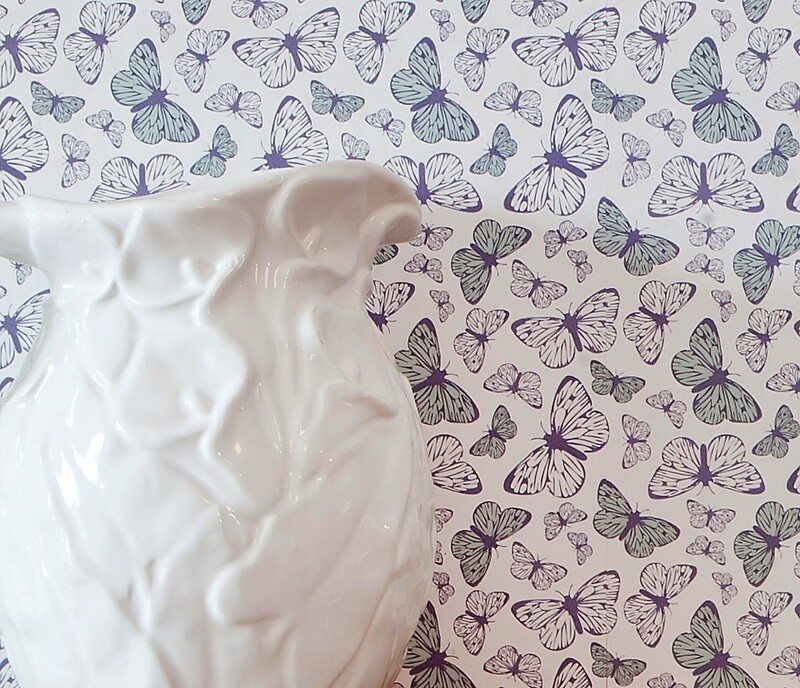 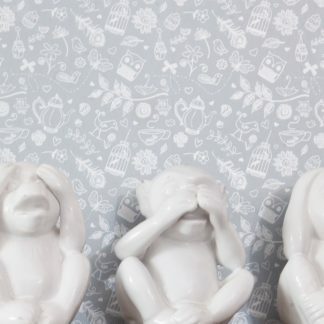 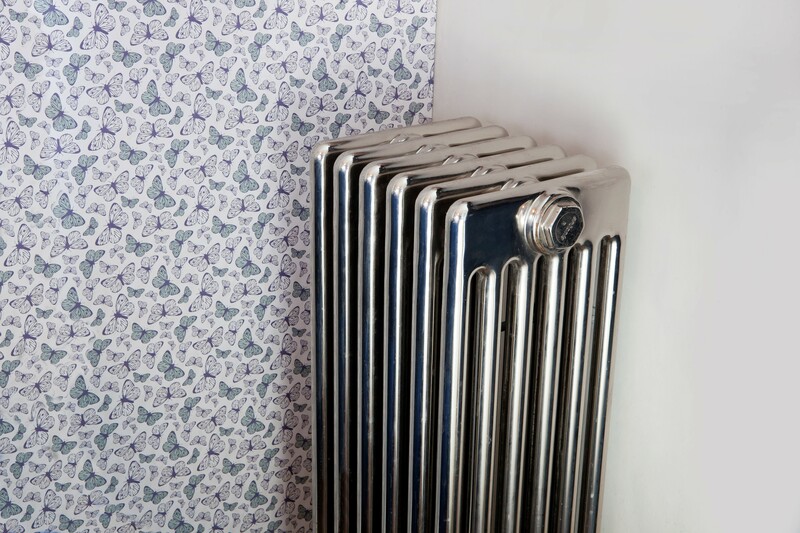 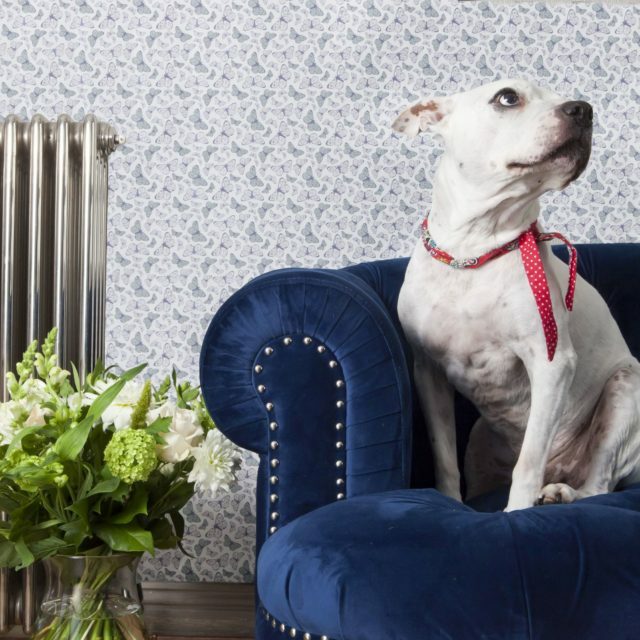 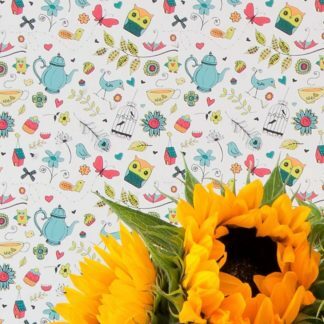 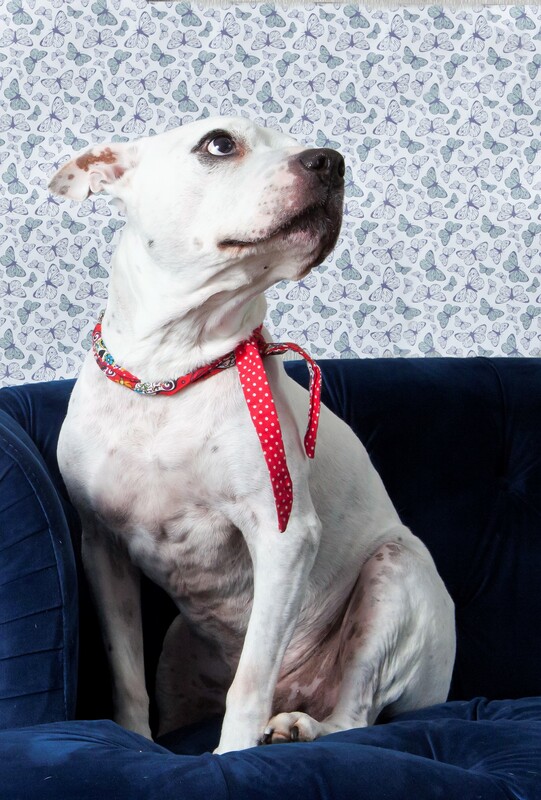 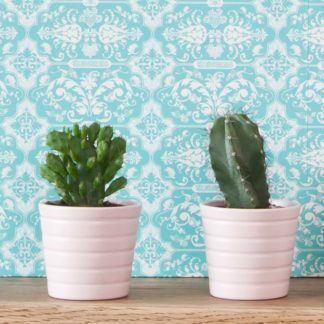 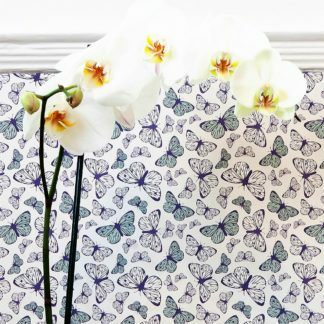 All Hattie Lloyd wallpapers are produced in the most environmentally friendly way. 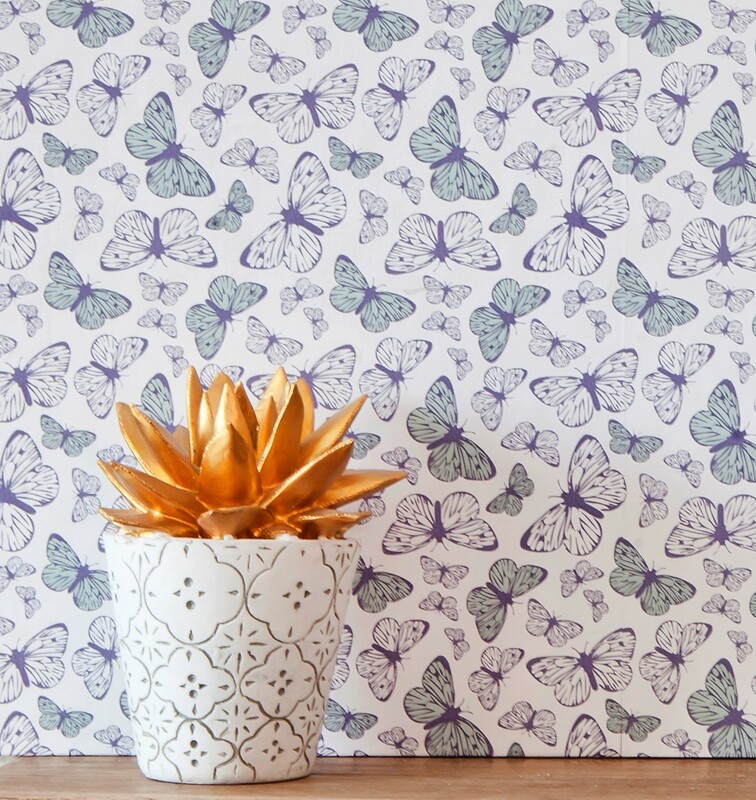 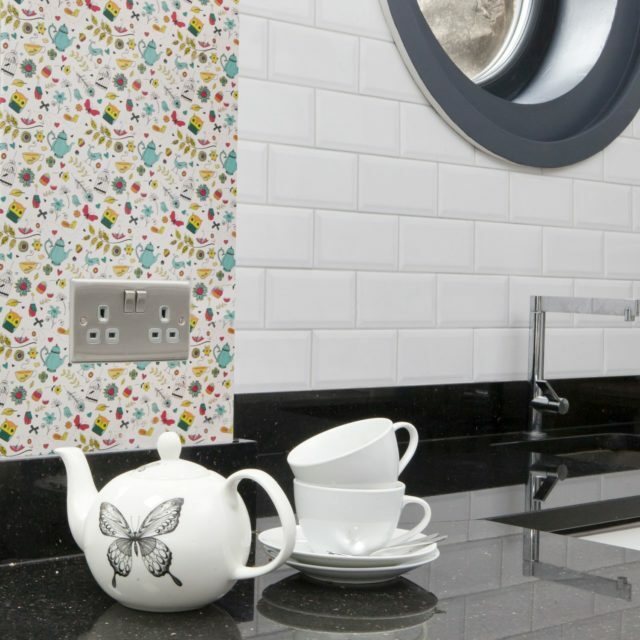 All our wallpapers are manufactured in England and our entire range is PEFC certified which means that the paper products we use promote the sustainable management of forests. 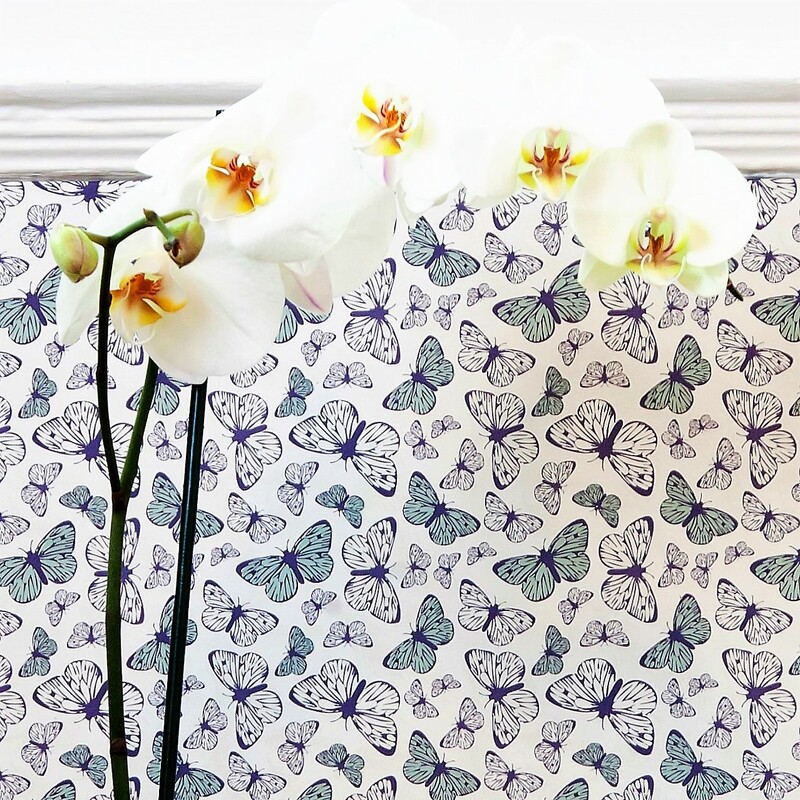 All wallpaper comes in 52cm x 10 meter standard size rolls.